FAKE FURNITURE BY FAKE TOKYO moved to the 3rd floor of Shibuya’s FAKE TOKYO building in February 2016 and opened the free space ROOF TOP on the roof at the end of April. This new spot is garnering attention not only for its fashion and lifestyle ideas, but also for being a hub of fashion communication due to being able to talk with staff members during FAKE TOKYO’s hours of operation along with holding pop-up events and secret events. 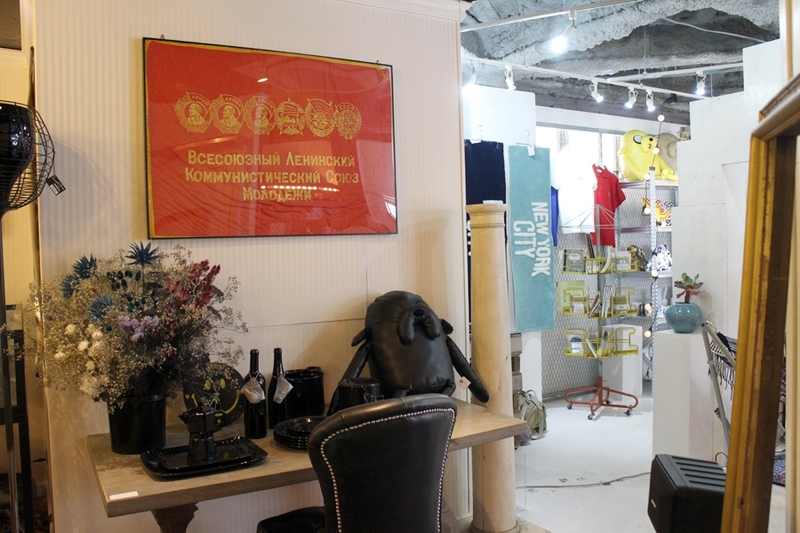 FAKE FURNITURE BY FAKE TOKYO offers interior sundries, furniture, decorative plants, vintage items, apparel and collaboration items. Their line-up makes stylish gifts characteristic of FAKE TOKYO and includes interior furniture not found anywhere else in Japan.